Horse record books and Poultry record books for 2019 are now online. They can be found at this link under Miscellaneous Forms. 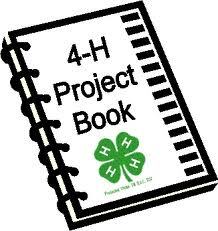 The Rabbit record book will be found at this link when the fair receives it for 2019. 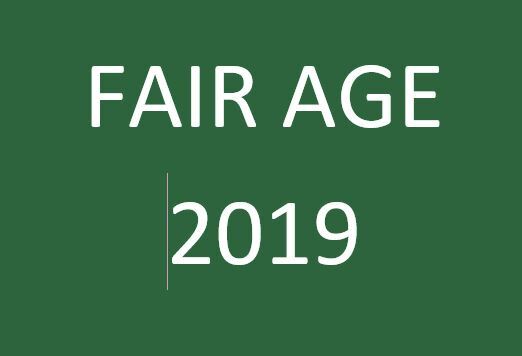 The fair age for 2019 will be 8-19 as of January 1, 2019. Clover Sprouts, ages 5-7 as of January 1, 2019, will be allowed to exhibit still exhibits and animal projects. Clover Sprouts can exhibit animals 600 lbs. or less. Clover Sprouts will exhibit in a non-competitive forum, and there will be no sale of Clover Sprout livestock. Clover Sprouts cannot exhibit swine (swine are a terminal project). Clover Sprouts have the option of borrowing an exhibitor’s animals for exhibition. 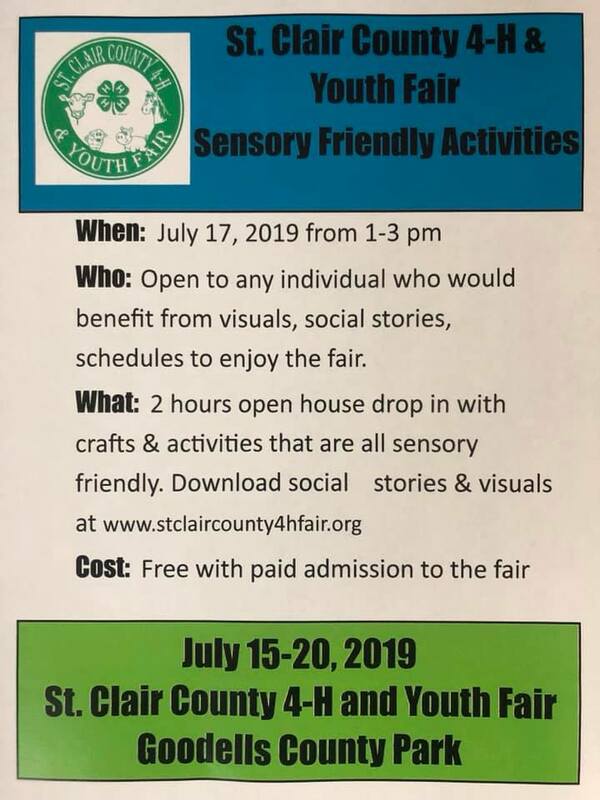 Planning continues for the 2019 fair. Fair Board meets the second Monday of every month at 7:00 p.m. at Goodells County Park. 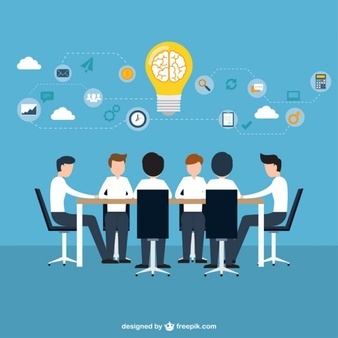 Livestock Committee meetings the third Wednesday of February, April, June, August and October at 7:00 p.m. at Goodells County Park.